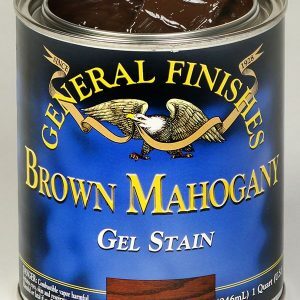 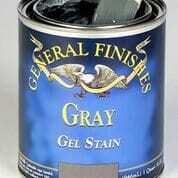 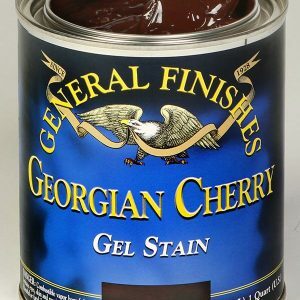 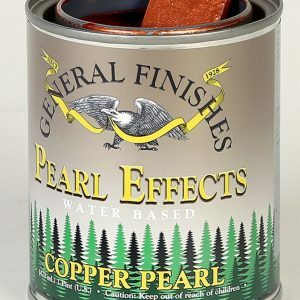 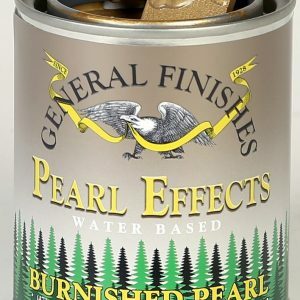 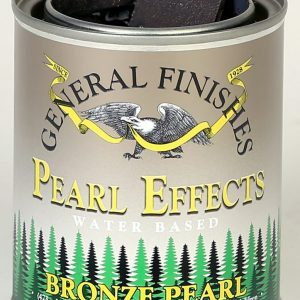 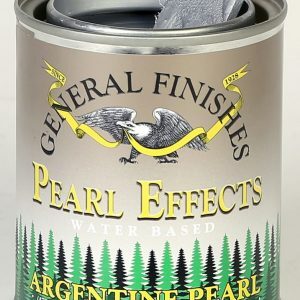 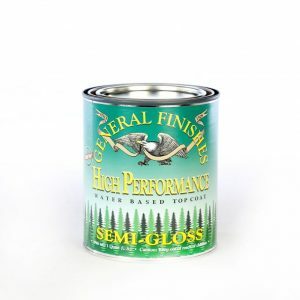 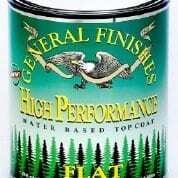 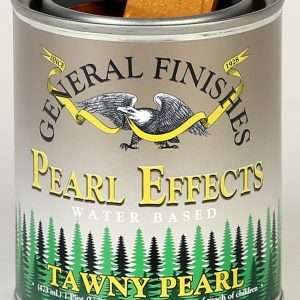 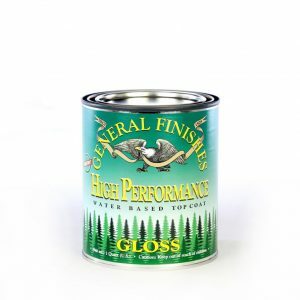 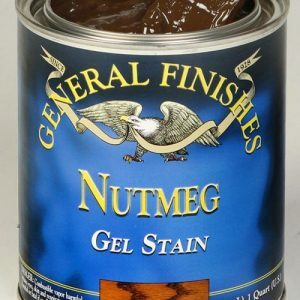 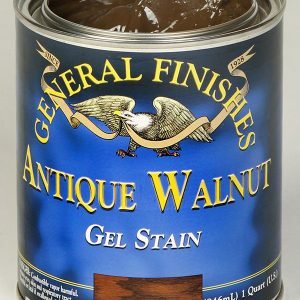 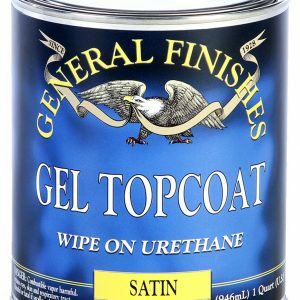 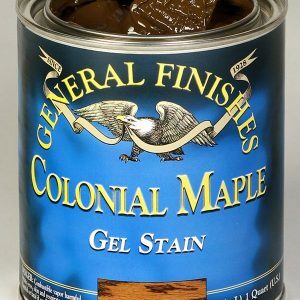 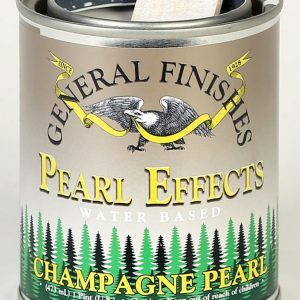 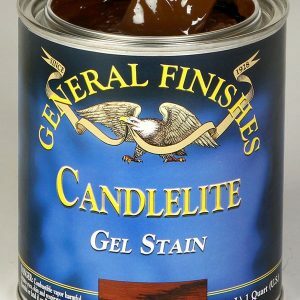 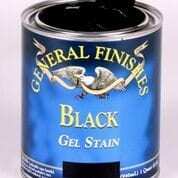 General Finishes is an American manufacturer of water and oil based finishes. 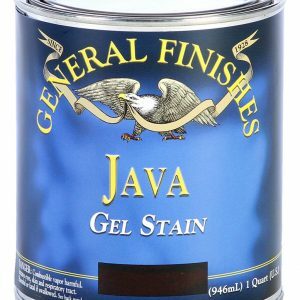 Their line of gel stains is featured in our Sip and Stain workshop and purpose built for refinishing furniture. 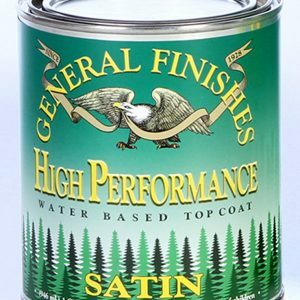 It does not penetrate as deeply into the material as conventional stain, but instead creates a top layer of rich, lasting color.